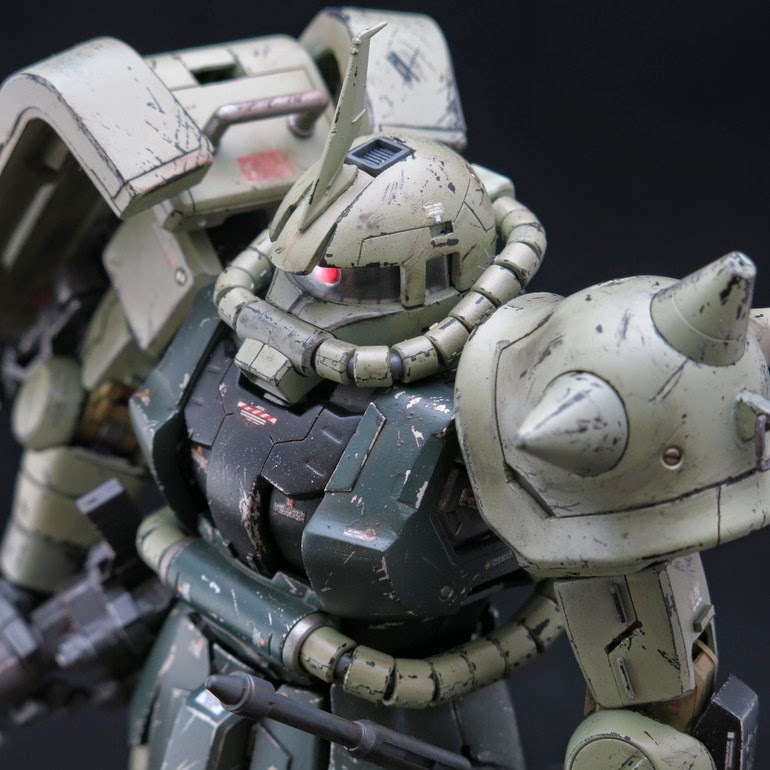 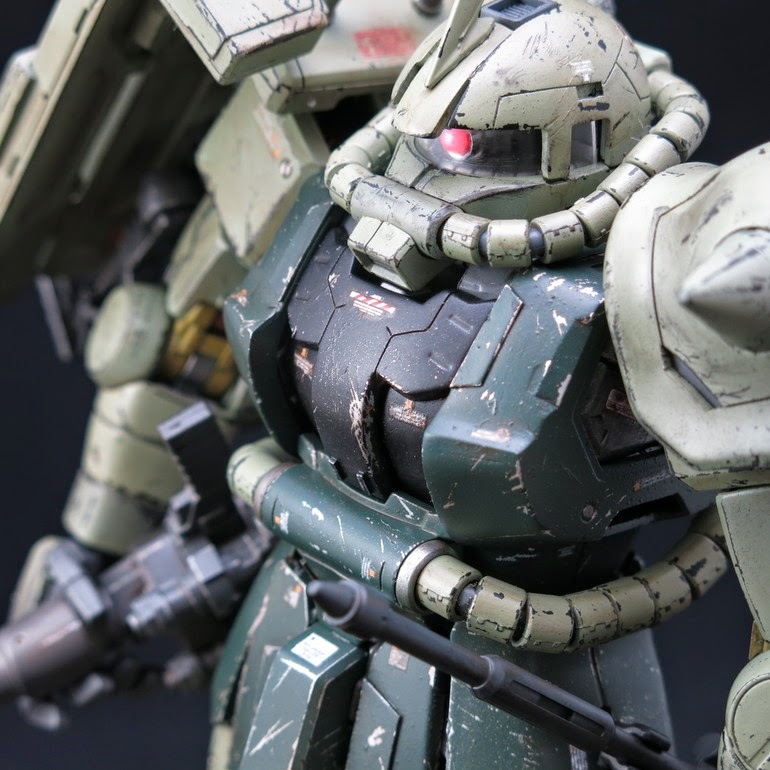 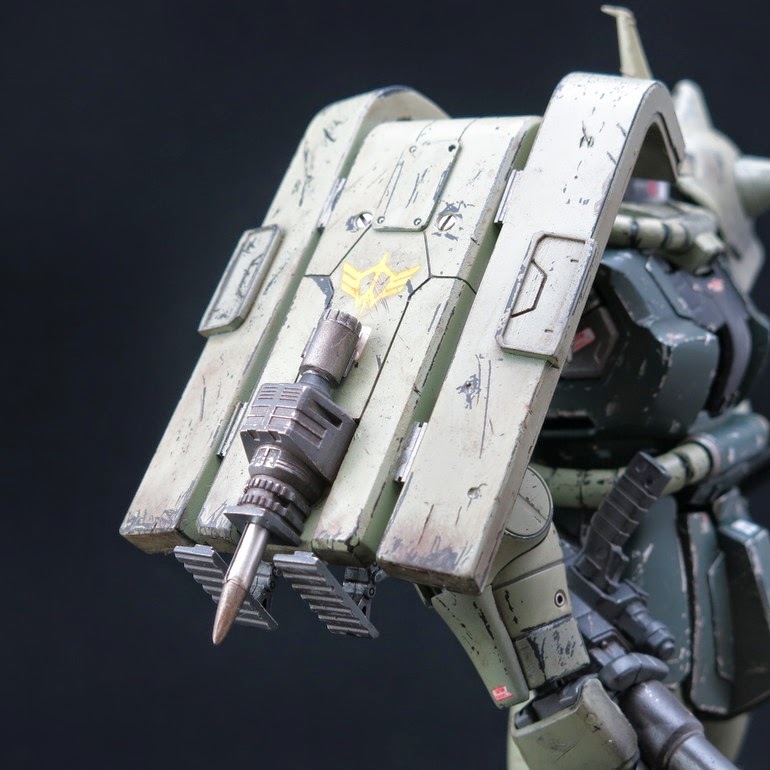 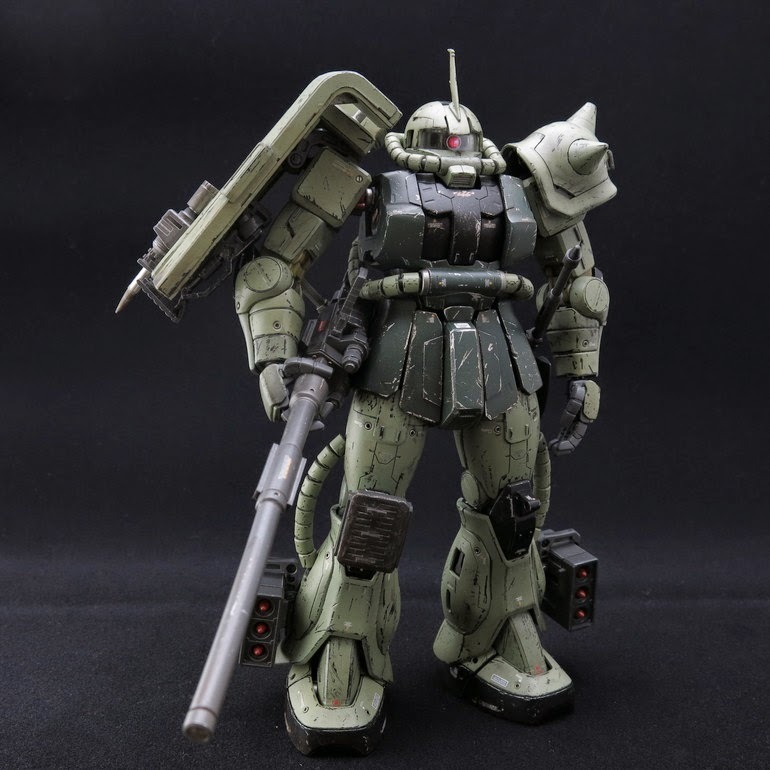 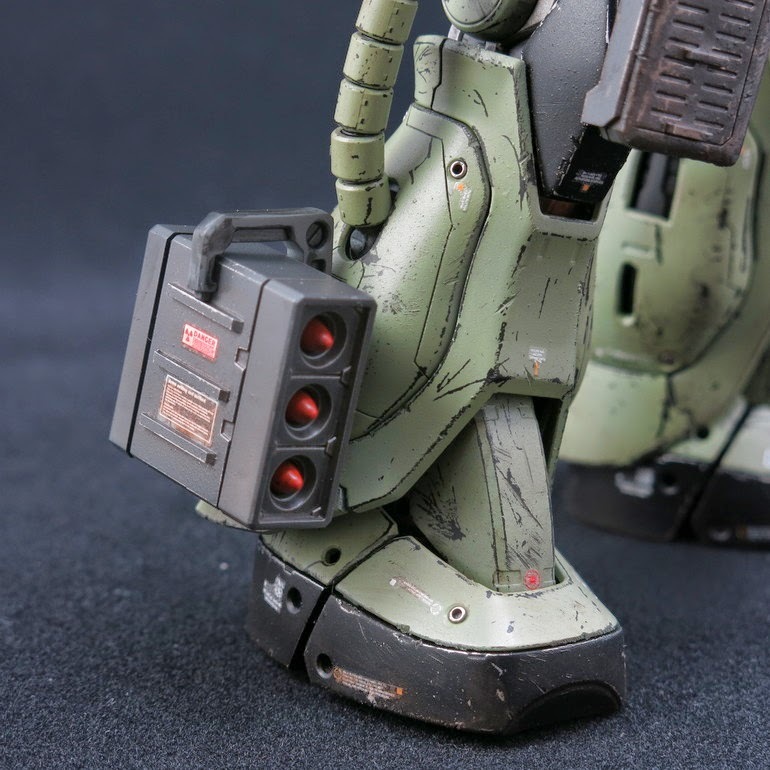 New photos for MG 1/100 Zaku The Gravity Front Ver. 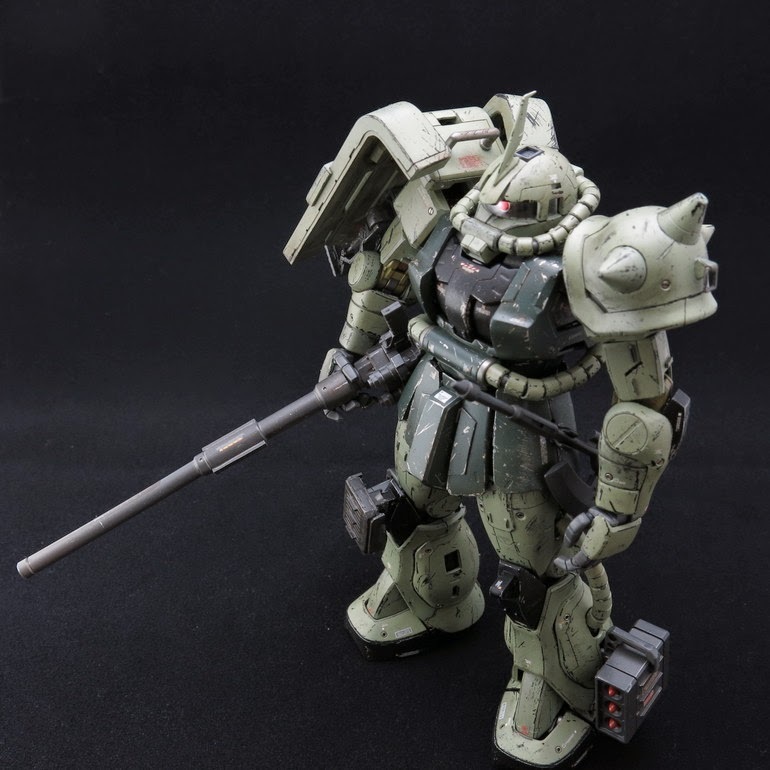 - Customized Build. 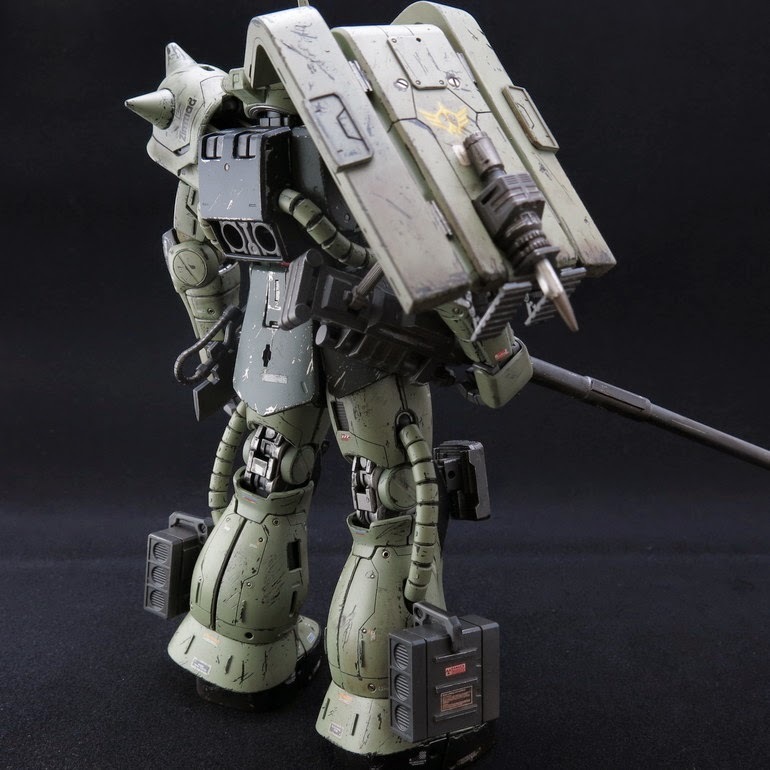 HGUC RX-80PR Pale Rider Limited Metallic Ver.